This is the first eight years old general release and has been matured in a combination of oloroso sherry butts and bourbon barrels. 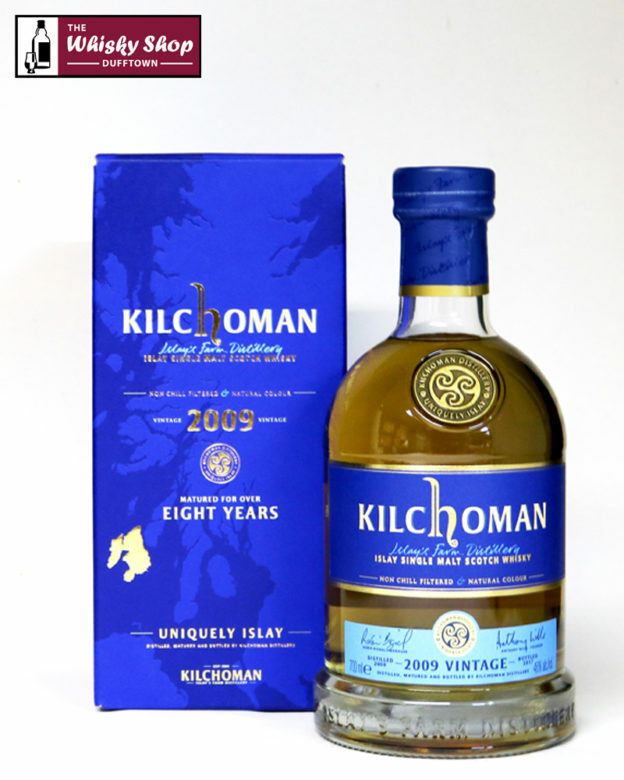 Distillery: Lemon, citrus and butterscotch notes are prominent with soft peaty aromas in the background. Distillery: Soft sweetness first with peat smoke and ripe fruit notes following. 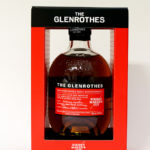 Distillery: : Long, clean and sweet with peat smoke and soft fruits at the end.